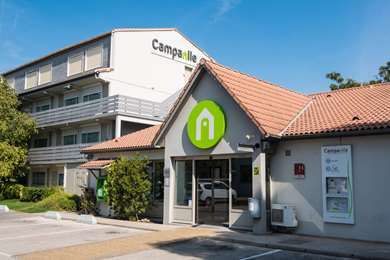 On the Provencal coast, 10 minutes by car from the central Toulon train station, 18 miles from Hyères Airport and a quarter mile from highway A50 (exit 13), our Hotel Première Classe de La Seyne-sur-Mer is ideally located for your professional or tourist stays. 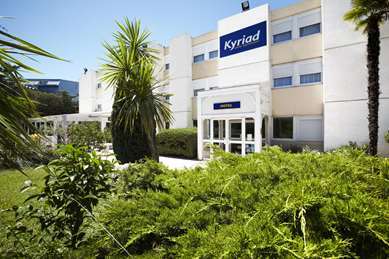 Near shopping centers, about a mile and a half from the major Mediterranean beaches, the hotel is ideally located 10 minutes by car from Sanary-sur-Mer and Bandol for your evenings out and 100 yards from the Aquasud Center in La Seyne-sur-Mer for your leisure activities. Would you like to get away to the Island of Beauty? Le Corsica Ferry will take you across the Mediterranean to Corsica and just a few hours from the center of Toulon, 10 minutes by car from our Première Classe Hotel. Our Hotel de La Seyne-sur-Mer consists of 69 air conditioned rooms renovated in 2011. 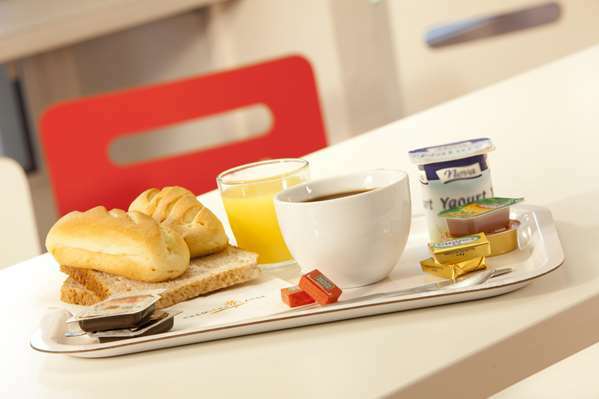 Our rooms are equipped with air conditioning, a flat-screen TV with Canal+ and CanalSat channels, an office area with electrical outlets, clothes hanging area with shelves, a private shower cubicle with toilet and free Wi-Fi connection. The closed parking lot just outside the hotel is free. Our reception is accessible 24 hours a day thanks to our key distributor available during off-hours. Our 69 rooms were renovated in 2011 and can accommodate 1, 2 or 3 people. Rooms are composed of a double bed (42 in. ), a double bed with an overhead bunk or single beds (36 in.) with an overhead bunk. Or rooms are equipped with air conditioning, a flat-screen TV, a desk space with electrical outlets, a clothes hanging space and shelves, a private shower cubicle with toilet. Our Hotel Première Classe de La Seyne-sur-Mer is accessible to people with reduced mobility and we have 3 specially adapted rooms. 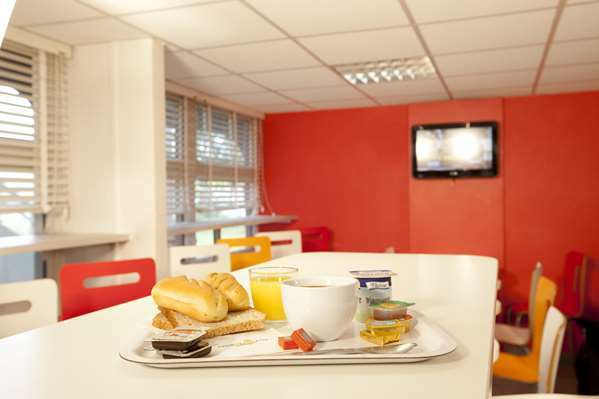 Close to motorway and shopping centres based on Auchan and Le Clerc, Courtepaille cafe nearby, 10 mins to the coast by car, Petit / Grand Gaou good options, clean basic rooms at a fair price, secure parking. hotel is great but far from city center.if you have a car easily you can reach everywhere. has free car parking. after 9 p.m. there is no reception.you can check your reservation from automatic machine.good wifi, clean room, small bathromm.